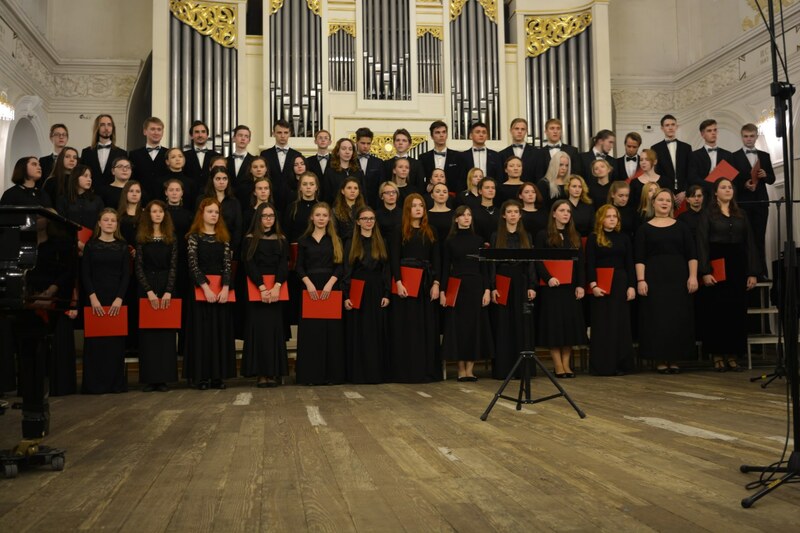 Mixed choir of Balakirev NIznhny Novgorod Music College (NMC) is an active participant in various concert projects and events in Nizhny Novgorod. In the second half of the twentieth century, the choir of the school was conducted by the outstanding choirmasters: A. Shestakov, Honored Artist of Russia, Professor G. Muratov. In the XXI century S. Smirnov, Honored Worker of Culture of Russia, Professor, laureate of international competitions, director of Balakirev NMC in 2006-2012 came to replace G. Muratov. Since 2012 the choir is conducted by R. Zhiganshin. Laureate of an international competition Academic Choir of Balakirev NMC is a participant of All-Russian Competition of Conductors in Glinka Nizhny Novgorod State Conservatory (Academy), musical gatherings and concerts in the college, concerts and festivals at various city and regional venues. Among the latest projects with the participation of the choir there are subscriptions “Five out of ten” and “|Music in jeans” of Rostropovich Nizhny Novgorod State Academic Philharmonic, performances of Pushkin Nizhny Novgorod Academic Opera and Ballet Theater, concert programs of Glinka Nizhny Novgorod State Conservatory, “Remembrance Days of Boris Tevlin” with the participation as a conductor of Boris Tevlin’s student – art director of Sveshnikov State Choir E. Volkov, All-Russian festival-competition “Clear voices” (“Zvonkiye golosa”) and many others. Art director and main conductor of Balakirev Nizhny Novgorod Music College choir. A graduate of Gorky Choral Capella of Boys, Balakirev Music College. 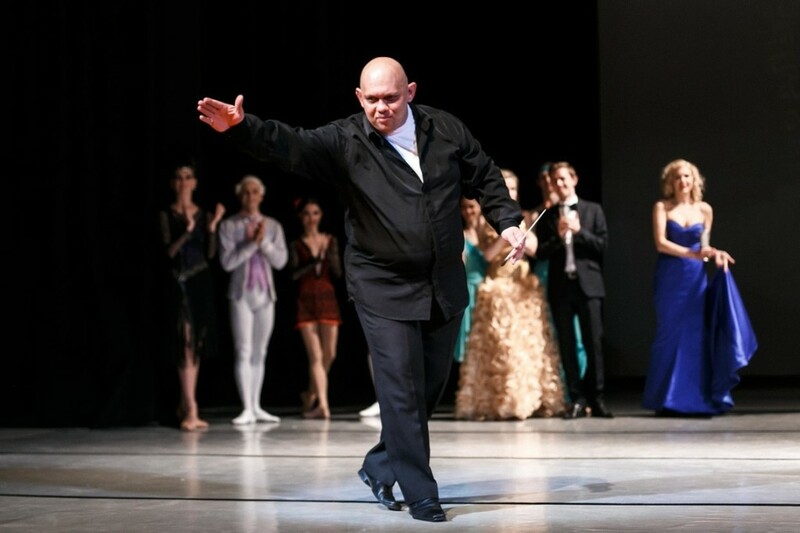 He began his studies at Glinka Nizhny Novgorod State Conservatory (the class of Professor G. Muratov), in 1996 Renat moved to Tchaikovsky Moscow State Conservatory. In 1998 he graduated with honours from Choral Conducting faculty (class of Professor B. Tevlin), and in 2001 he graduated with honours from Opera and Symphony conducting faculty (class of Professor M. Ermler). In 2005 he graduated from the postgraduate course of Nizhny Novgorod Conservatory in symphonic conducting (class of Professor A. Skulsky). Since December 2000 he worked as a conductor at Tchaikovsky Perm Academic Opera and Ballet Theater. Since February 2001 he is the art director of the chamber orchestra “Allegro” (Perm). Since September 2004 he has been working as the conductor in Academic Symphony Orchestra of Rostropovich Nizhny Novgorod Philharmonic. Since 2007 he has been working at Nizhny Novgorod State Conservatory. Currently, he is the art director and main conductor of Pushkin Nizhny Novgorod Academic Opera and Ballet Theater, production symphony orchestra Glinka Nizhny Novgorod State Conservatory, Academic Choir of Balakirev Nizhny Novgorod Music College.